In the space of financial betting, the limits are falling faster than ever before. While the foreign exchange market is as volatile as ever, one binary options provider has gone beyond time to deliver a new super-fast way for traders to engage in up or down bets on prices. The company has introduced a five ticks binary option. A tick represents a move in the price of an underlying asset regardless of the time this happens. There can be a number of ticks in a single second, or none at all, so the tool essentially provides an unlimited supply of options to trade with. 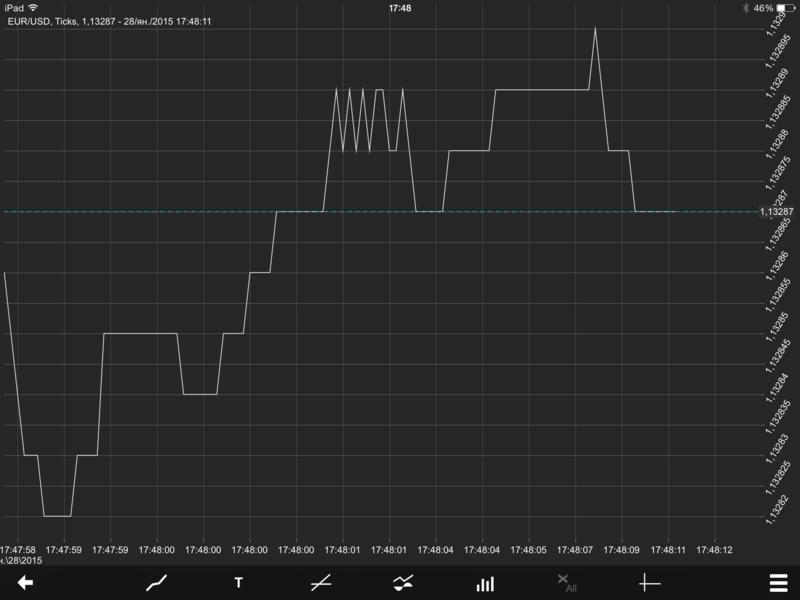 The above tick chart example reveals that the EUR/USD rate has ticked more than twenty times in the span of about five seconds. The system is designed in a way that rolls back the option from expiring after a certain amount of time passes without the five ticks actually being marked. 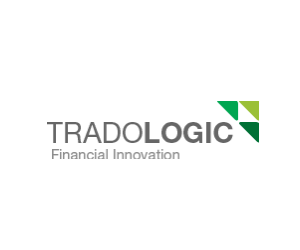 There is no final information about trading hours, nor payouts, but Tradologic’s 15-second binary options have a 75% payout. Risk appetite of traders of binary options for short term bets has been driving the offering of increasingly short-term betting-focused products.